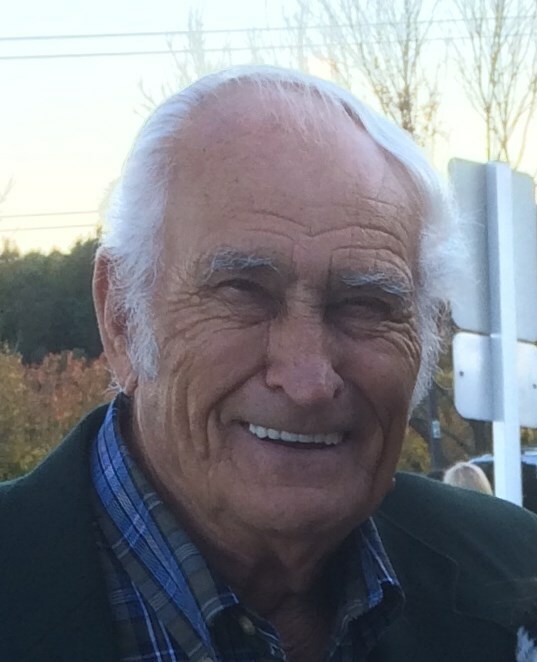 James L. Canoy, Sr., 87, of 6744 Roby Coe Rd., Ramseur, passed away while surrounded by his loving family on Wednesday, January 23, 2019 at his residence. Graveside Services, 2 PM, Sunday, January 27, 2019, at Rehobeth United Methodist Church, Ramseur. James was a native of Randolph County, a retired farmer and owner of Emporia Glass Company. He served on the NC Boxing Commission Advisory Board, appointed by former NC Attorney General Rufus Edmisten. James was an avid bird hunter and fisherman. He enjoyed growing large gardens and sharing the harvest with his friends and neighbors. James was preceded in death by his parents, Roby and Myrtle Greeson Canoy, sister, Janie Summer. Survivors: wife, Nellie Mae Canoy, of the home, daughters, Barbara McDonald, of Asheboro, Cynthia Grimmett, and husband, Rex, of Paris, Tennessee, Jana Hurley, and husband, Randy, of Asheboro, Becky Ellis, and husband, Brad, of Ramseur, son, Jimmy Canoy, of the home, sisters, Nancy Capps, and husband, Joe, of Franklinville, Brenda Gump, and husband, Raymond, of Asheboro, brothers, Robert Canoy, and wife Dee, of Kernersville, Harold Canoy, and wife, Judy, of Asheboro, Glenn Canoy, and wife, Sandra, of Laurel Springs, Richard Canoy, and wife Dot, of Ramseur, Larry Canoy, and wife, Faye, of Asheboro, Roger Canoy, and wife, Krista, of Asheboro, six grandchildren, ten great-grandchildren.